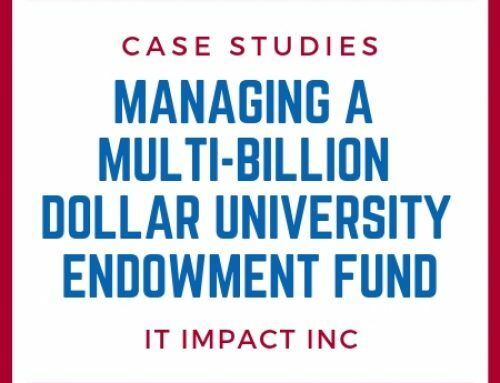 How does a labor union manage multiple employers, members and union dues in a quick and efficient matter? 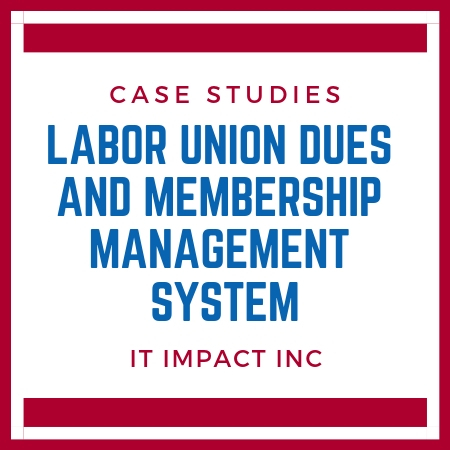 We created a custom solution for our client to manage memberships and track labor union dues. Unions must collect dues from employers, which means tracking how much they should pay, for whom and when. Our client was using an antiquated system that would cost a fortune to upgrade. Their current system was simply not designed to handle the growing needs of the union which ended up costing them in lost dues. 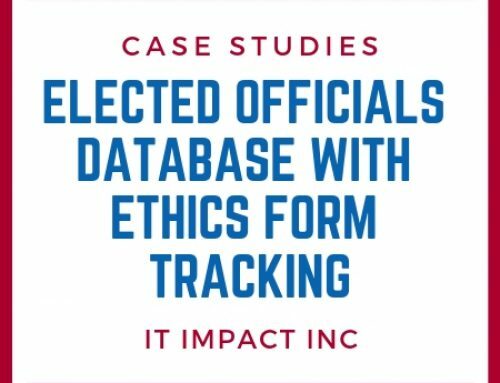 They needed a new system that could track payments and reconcile employer checks. 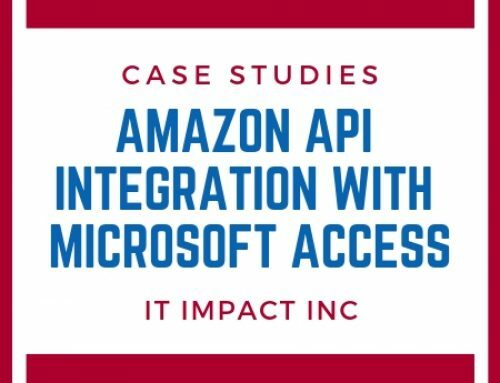 IT Impact created a Microsoft Access database linked to a SQL Server for data storage. 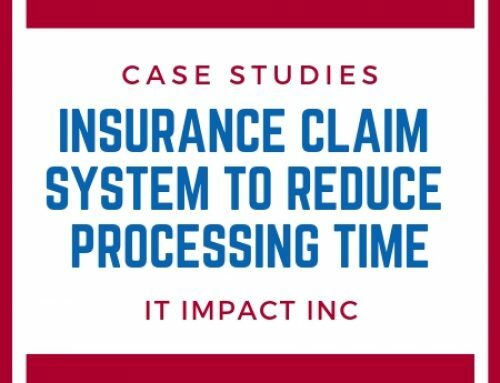 The system allows the union to track employer payments and late union dues by reconciling an employer check against what the dues should have been for the payroll period. It also provides membership information to all union members which is a comprehensive and time-saving resource when handling calls. 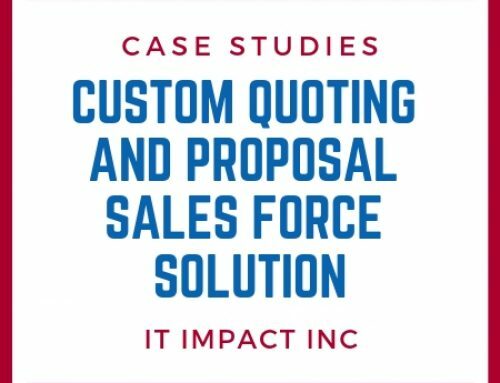 Sometimes the best way to solve a business problem is through a custom solution. In this case, it not only made economic sense, but the union now has a program designed for their particular needs.